Buying a home is exciting and can be overwhelming and it is important to realise your needs prior to purchasing. We are here to guide you through the home buying process and make sure you are looked after right from the start and through to the purchase and possession of your home. We will first meet with you to discuss the process of buying a home and all costs involved along with what your needs and wants are. This is your wishlist that includes style of home, location and timing etc. 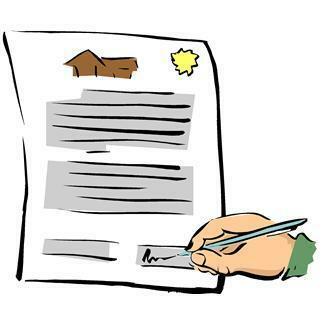 At this meeting we will also discuss financing and expenses that are required when purchasing a home. Sign up today to get instant 24 hour access on all listings and make an appointment to meet with us to discuss your needs.